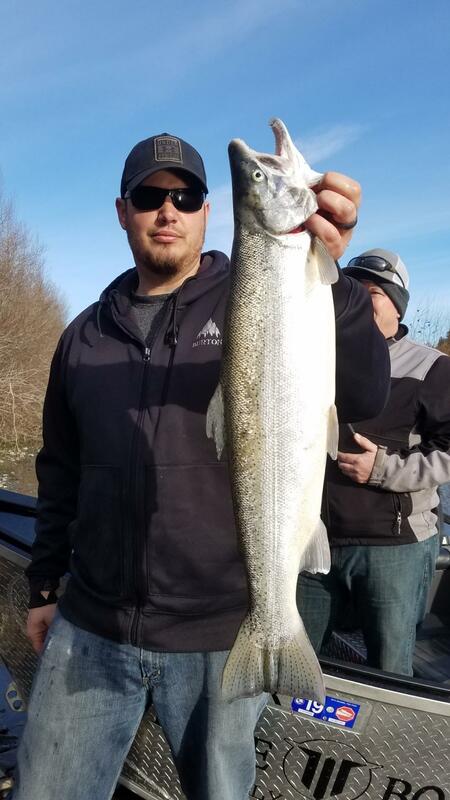 Super Bowl Sunday has always been a good day for winter steelhead fishing. If you have some fresh fish to eat, game day is even better. Ironhead Guide Service is putting folks on some fish and sending some meat home for the freezer. 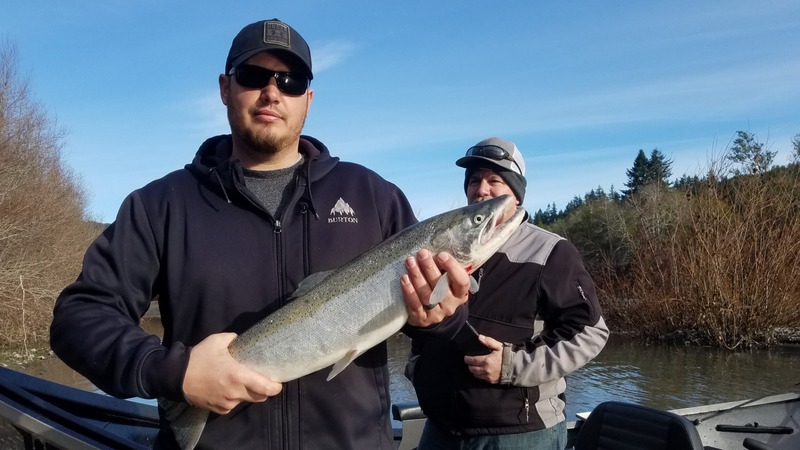 The fishing continues to be decent on the klamath, chetco, smith, rogue, and umpqua rivers. With the peak of the season usually being mid February you still have time to get there and do some fishing.